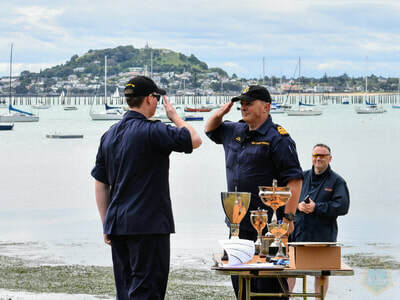 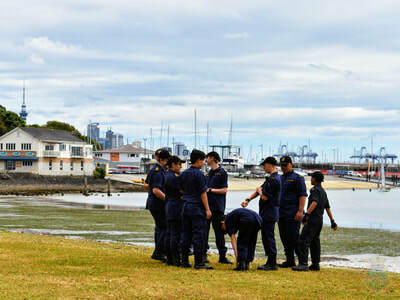 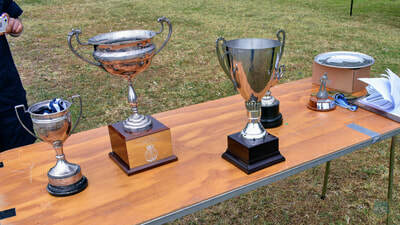 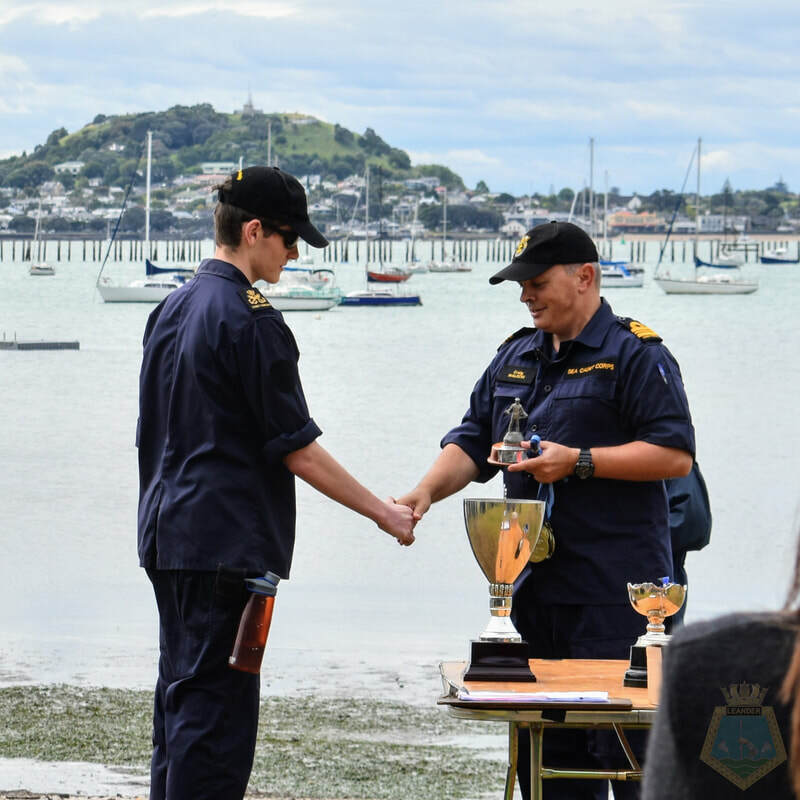 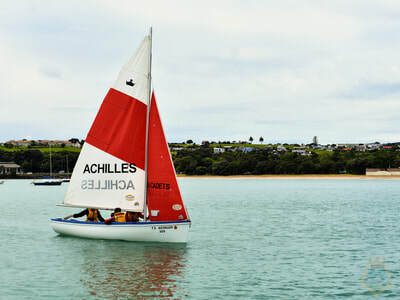 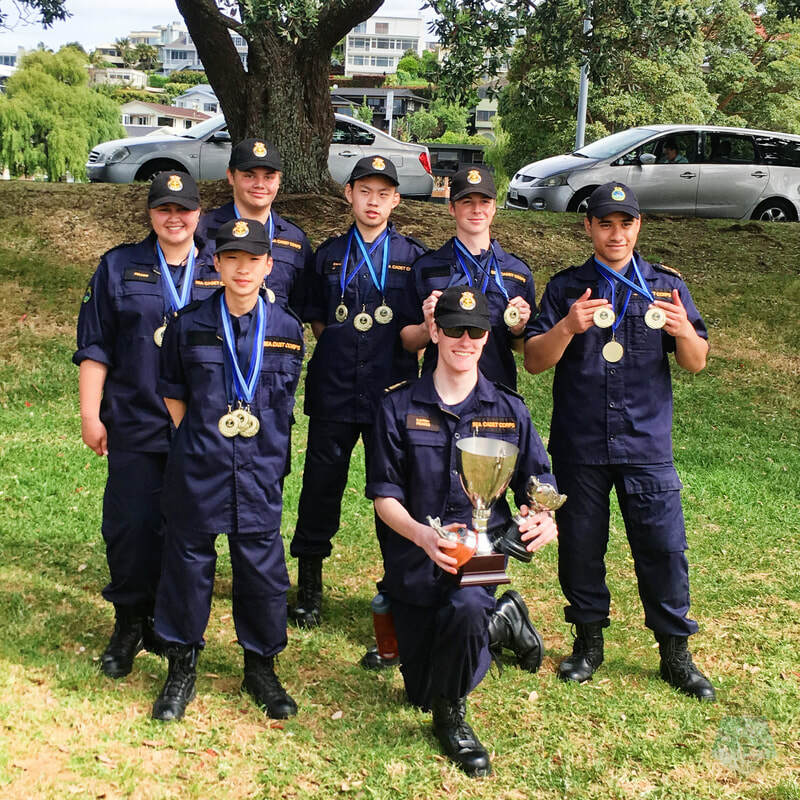 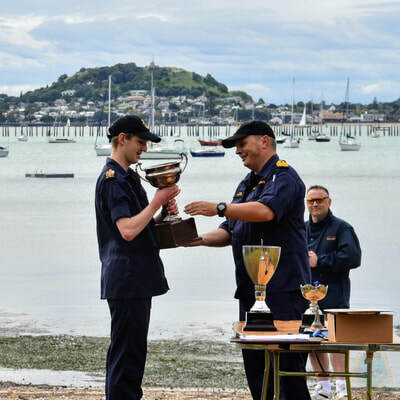 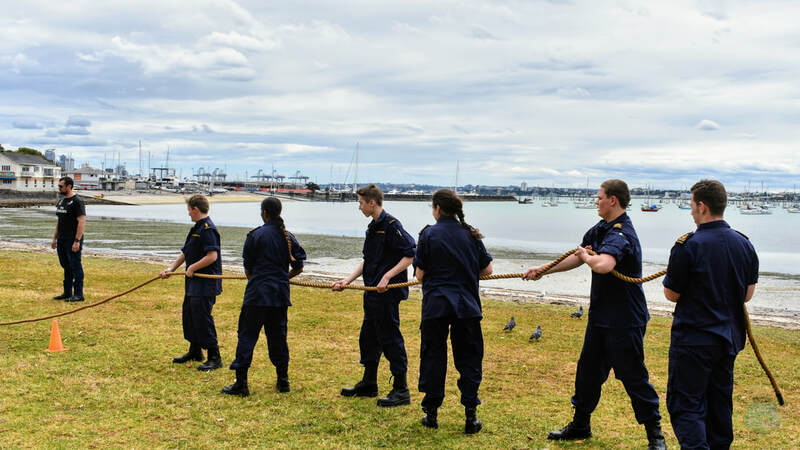 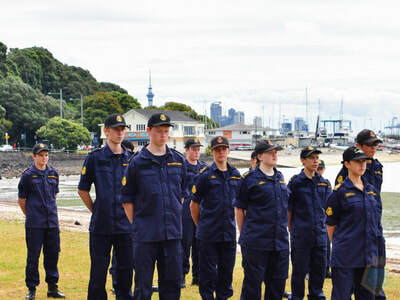 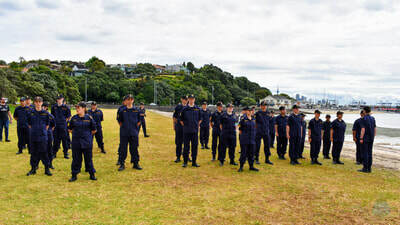 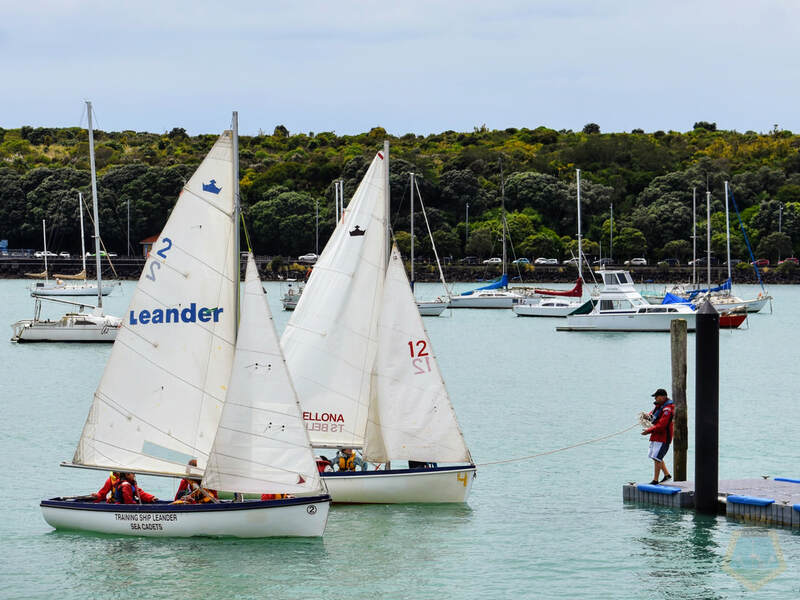 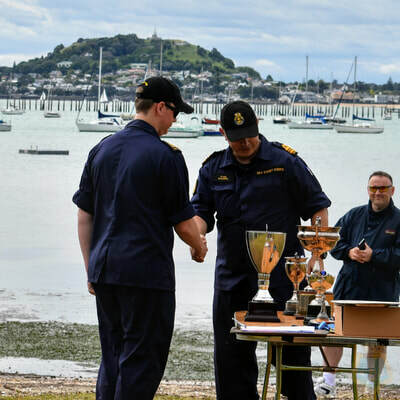 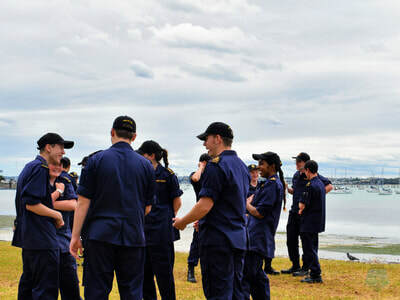 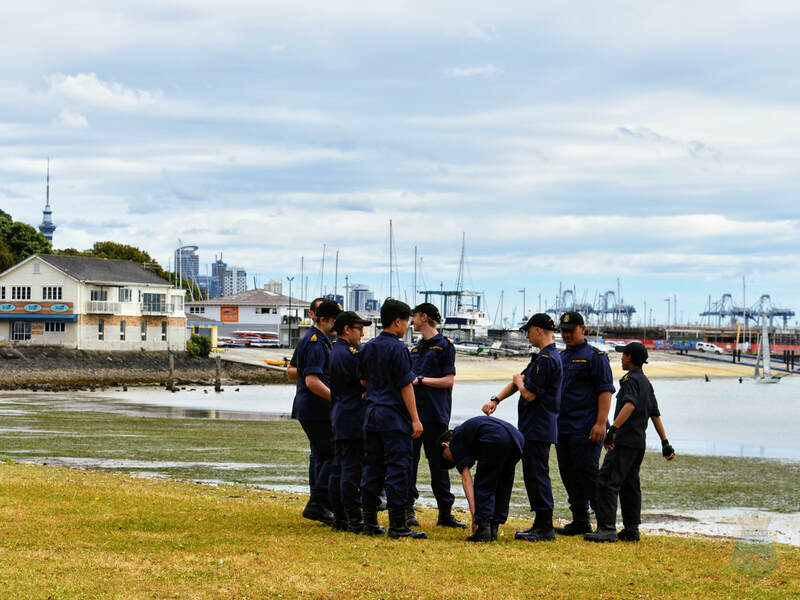 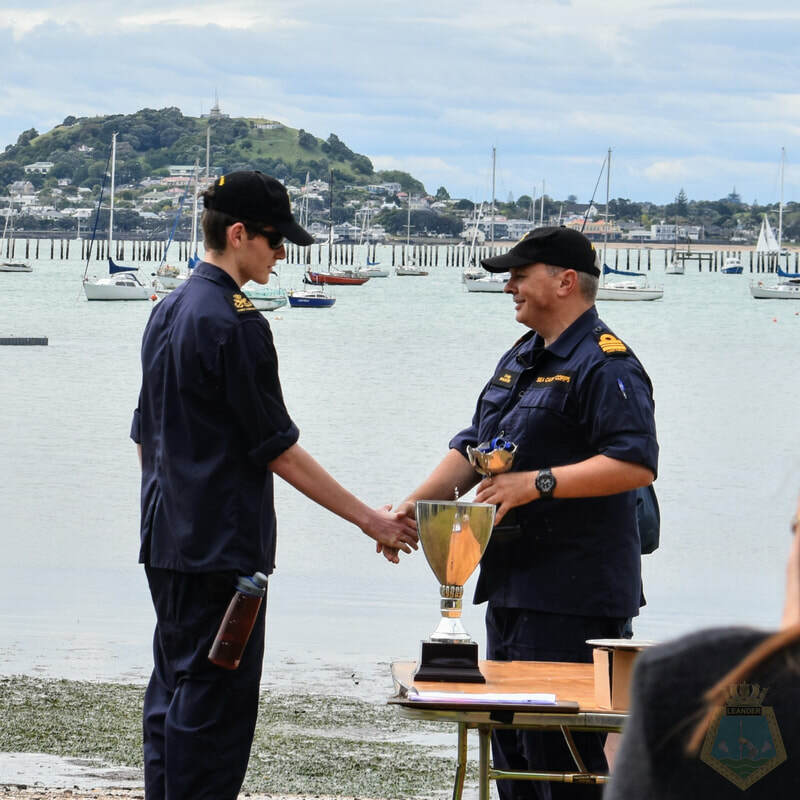 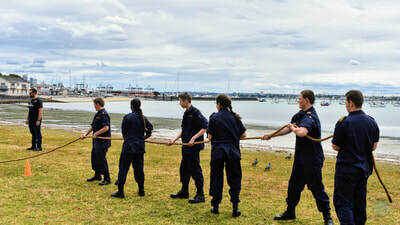 Every year the Auckland Navy League branch supports a regatta for the four Auckland Sea Cadet Units: TS Achilles, TS Bellona, TS Gambia, and TS Leander. 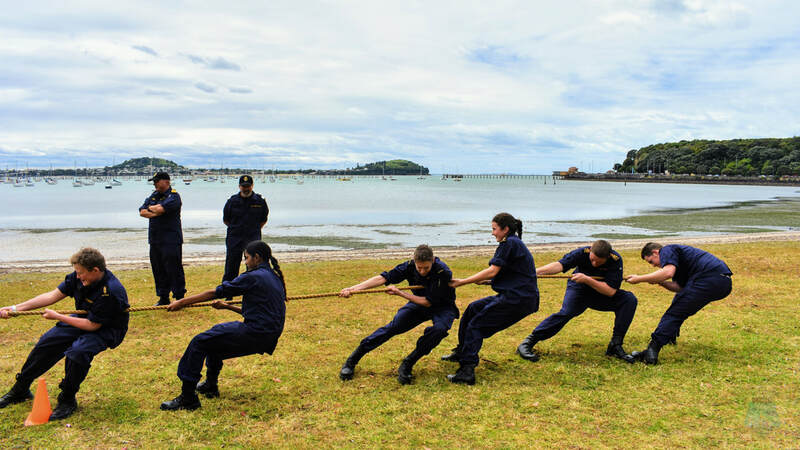 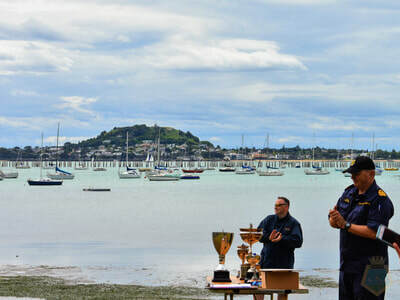 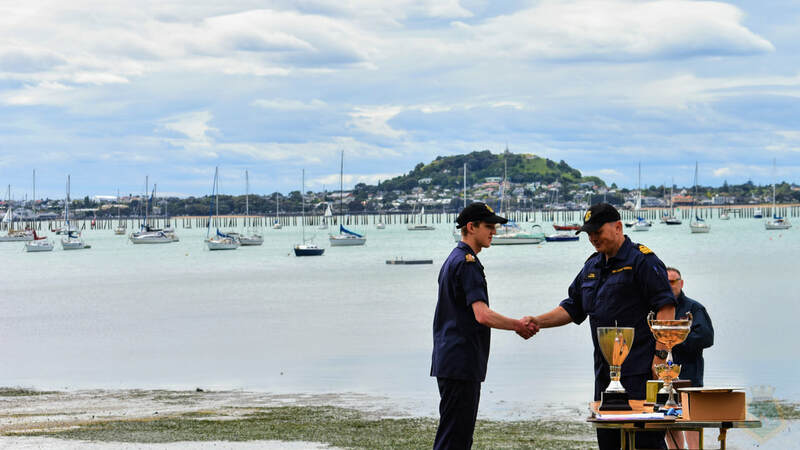 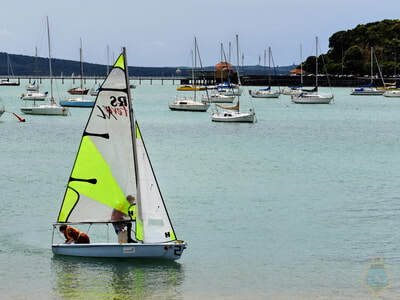 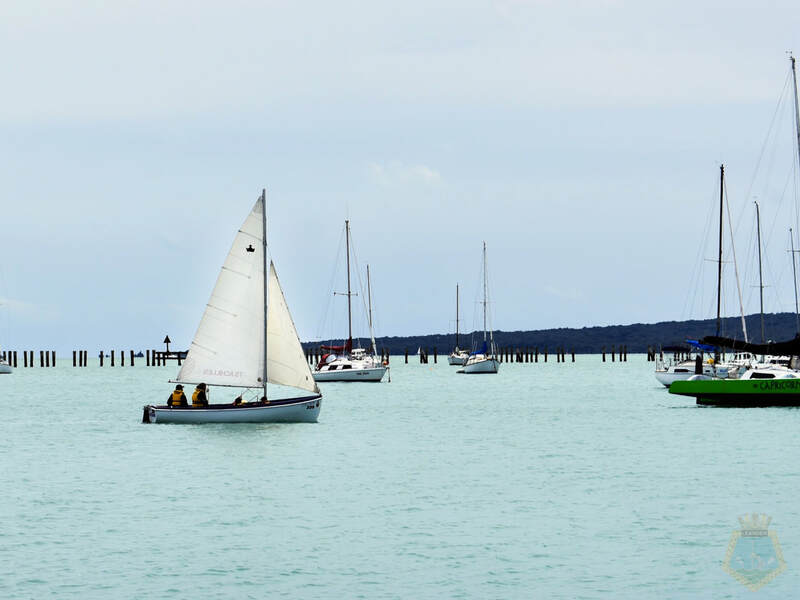 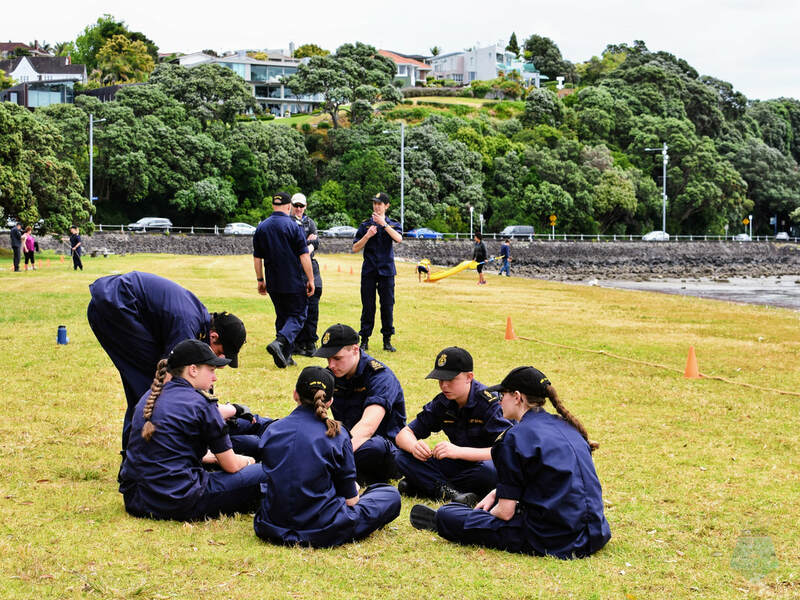 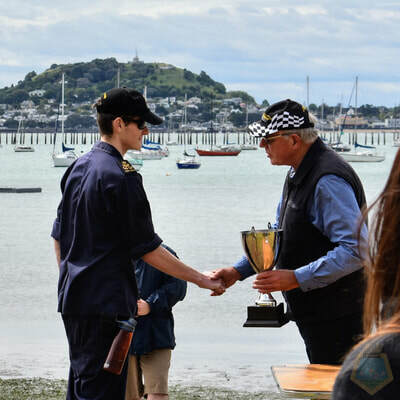 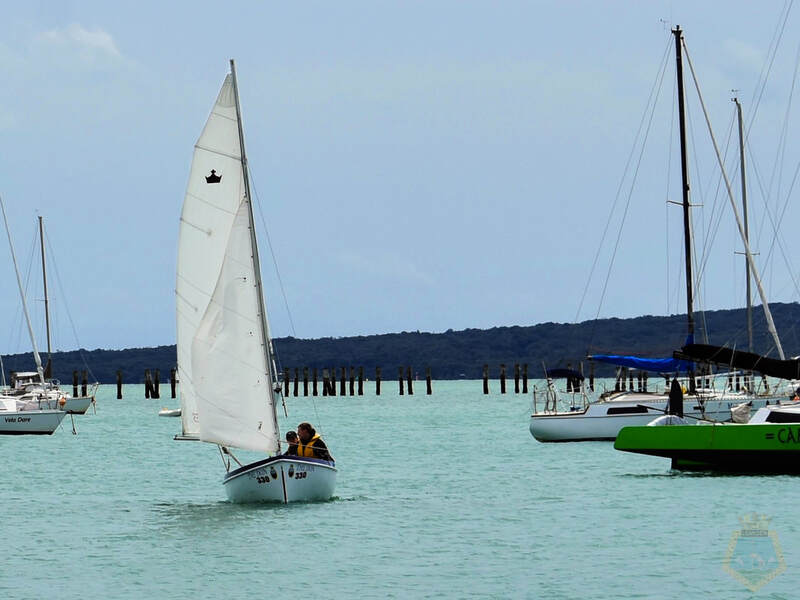 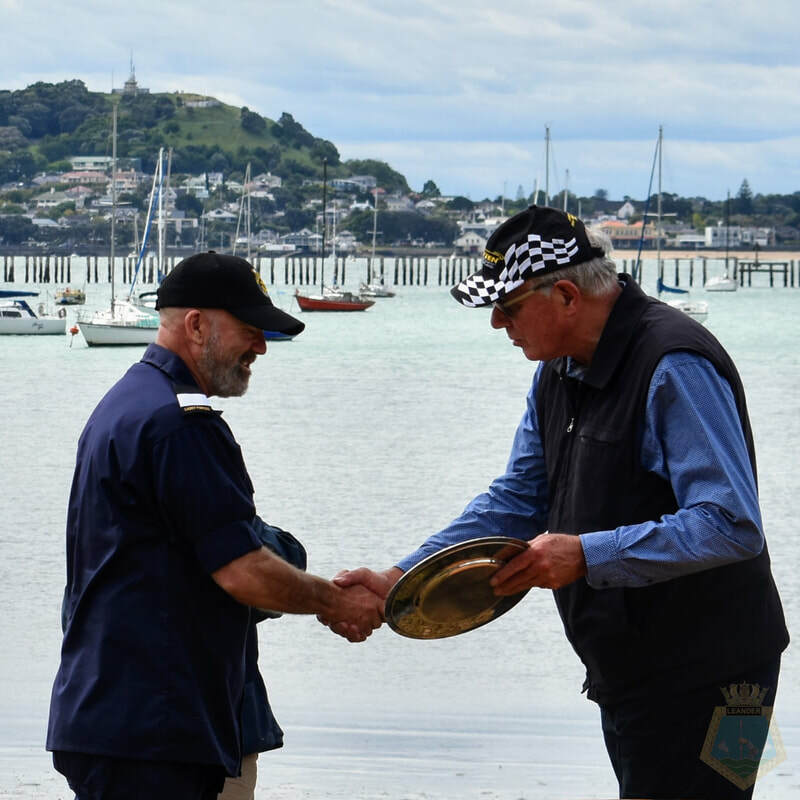 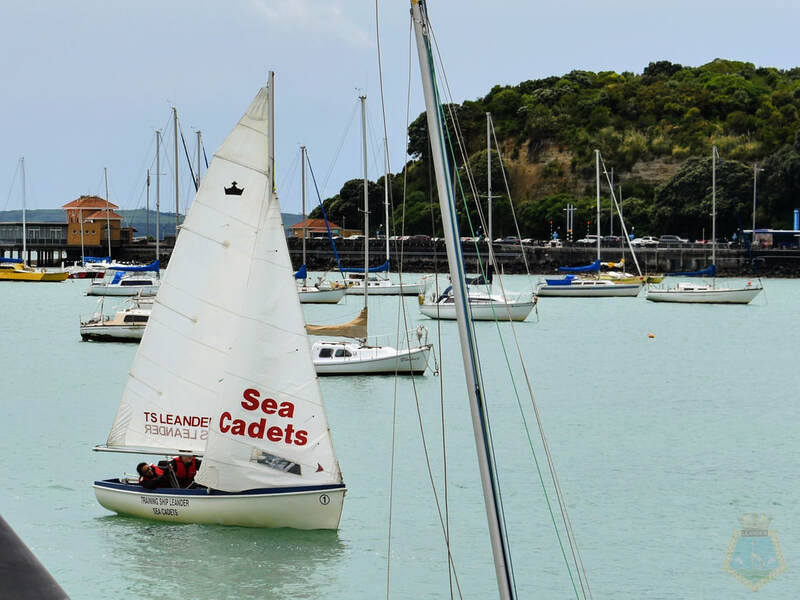 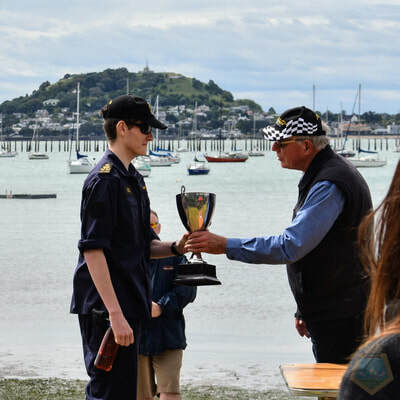 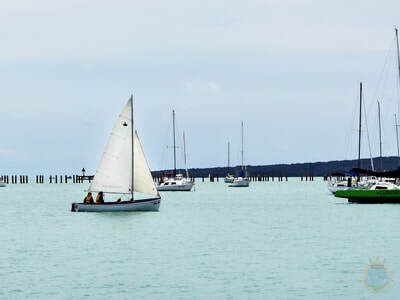 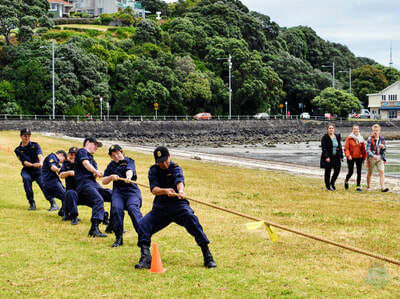 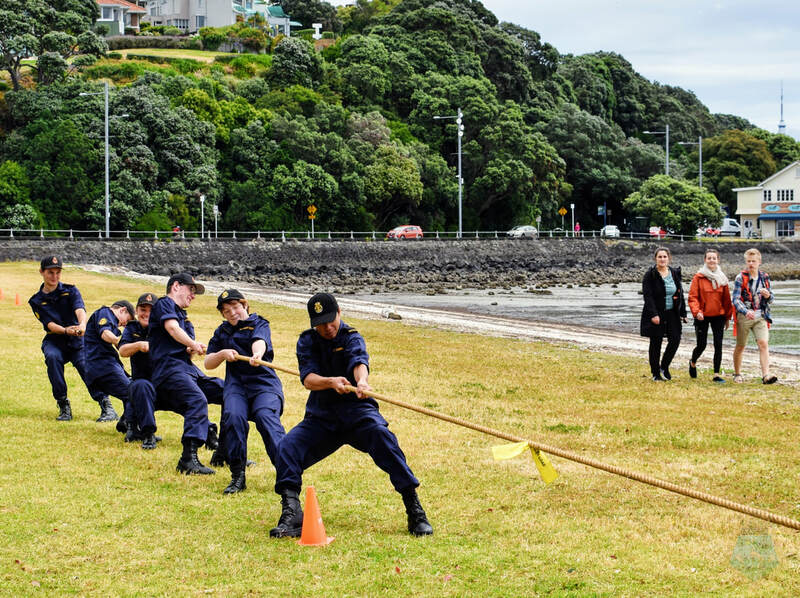 This year, a team from TS Chatham joined the Auckland SCC Units at Okahu Bay for the regatta. 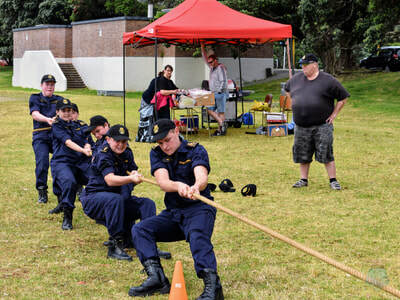 The stands for the regatta are; Crown and Feva sailing, tug of war, and heaving line throws. Thank you Ms. Amanda Ward for her photography.